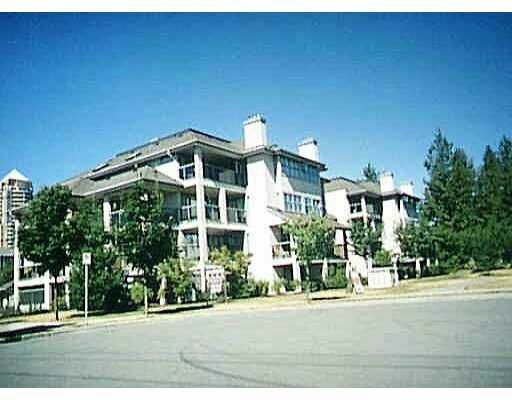 Centrally located 2 Bedroom, 2 Bath Condo w/ large balcony. Close to Skytrain & Elementary School. Unit features gas fireplace insuite laundry, skylights & is very clean & shows well. Act now!